All Latico bags have a three year limited warranty against defective workmanship & materials. 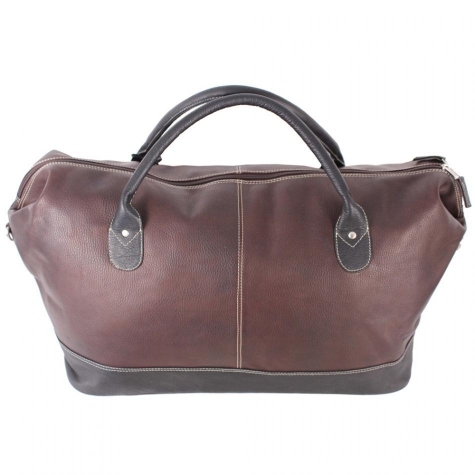 American-tanned natural leather is extra soft and smooth in these classic travel companion pieces. 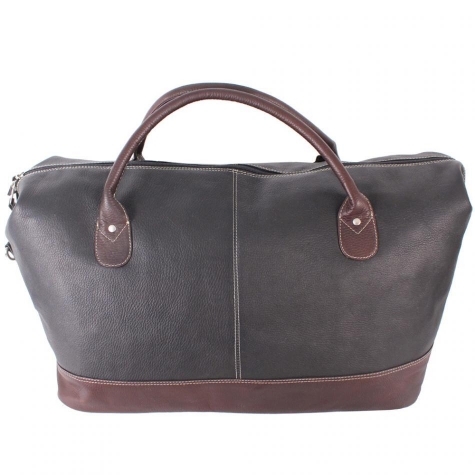 Generous sized leather duffel bag with double rolled leather carry handles; adjustable, removable shoulder strap; firm, flat bottom duffel with metal feet; top zipper access to fabric lined interior; interior back-wall zippered slash pocket; leather interior organizer featuring a zippered slash pocket, cell phone pocket, three pen/pencil holders, four credit card slots, and eyeglass pocket. Copyright � 1998-2012 VillageShop.com. All rights reserved worldwide.